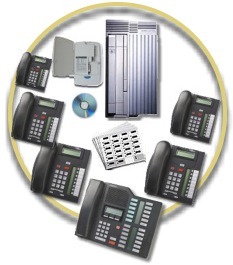 Phoenix Communications Services is the industry leader in new or used and refurbished Nortel Hardware. You will find savings of up to 90% off of the original Nortel List prices on our extensive stock of Compact, Modular ICS, and a full compliment of Norstar options and phones. Let our qualified Nortel Sales Representatives assist you in finding the right refurbished Nortel Equipment to meet your telecom needs. Call today! Call a Nortel Norstar Specialist Today!